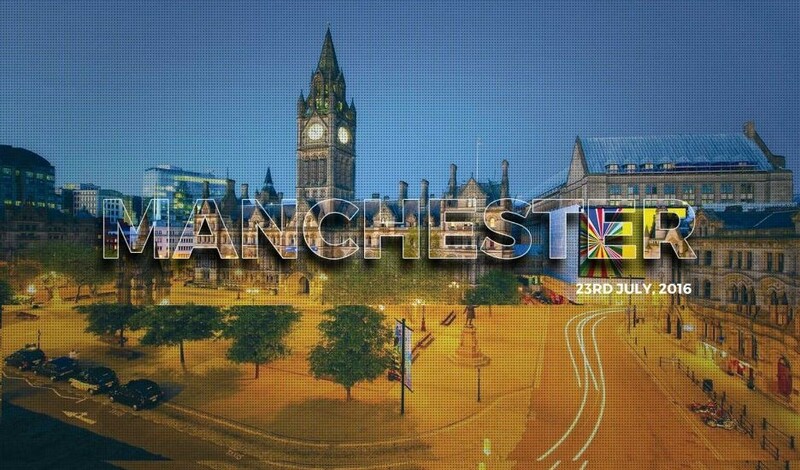 CRM Saturday and SQL Saturday will be joining forces on the 19th of June in Manchester, where I will be addressing Development Best Practices and Solution Release management. Joining me will be our special guest Jordi Montana who will be flying all the way from Barcelona to deliver a Presentation on Unit Testing for Dynamics CRM and FakeXRMEasy. Razwan is a well known CRM Consultant helping organisation overcoming technical and strategic challenges over the past 10 years.